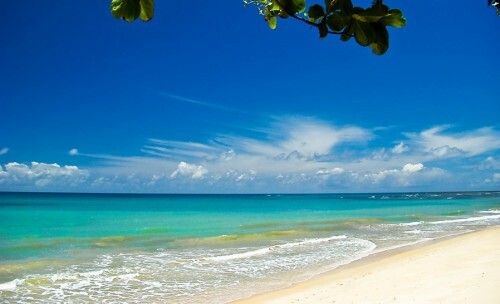 Last minute flights to Barbados for only €265! LTUR now offers couple of last seats in flights to Barbados for incredible price. Return flight from Munich to Bridgetown is available for only €265! Find cheap accommodation in Bridgetown with our hotel comparison tool. Hey, you should have a look on the flight back… didnt know that Mallorca is in the Caribbean. « Cheap flights to Spain: Prague-Barcelona for €81!